If there is one sport in this world which has the maximum fan following, it has to be football, hands down. The chaotic levels at which the sport is watched and followed across countries is maddening, in a good way. 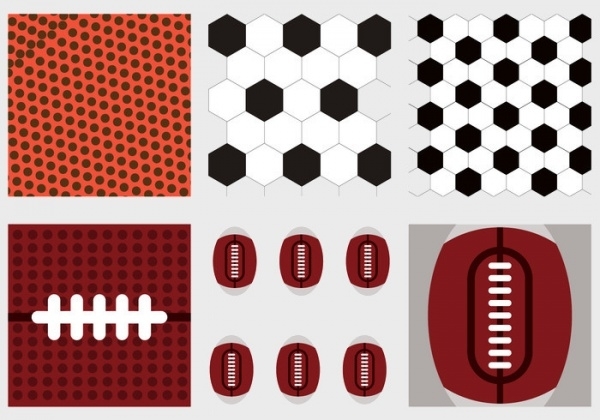 Taking a cue from it, we figured we should pull together a collection of football textures. 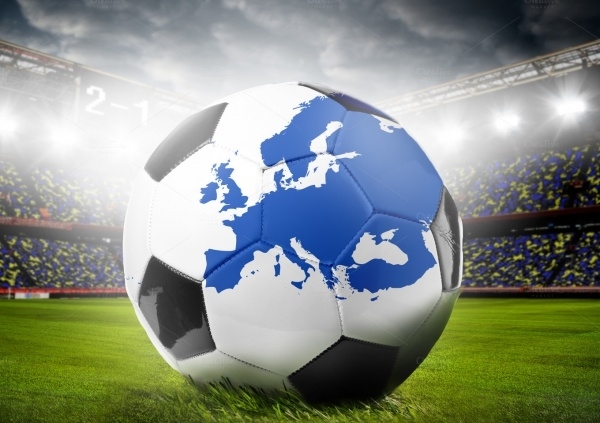 Yes, believe it or not, football textures are widely used in all kinds of designs and that too, more frequently than you can imagine.You may see Football Backgrounds. 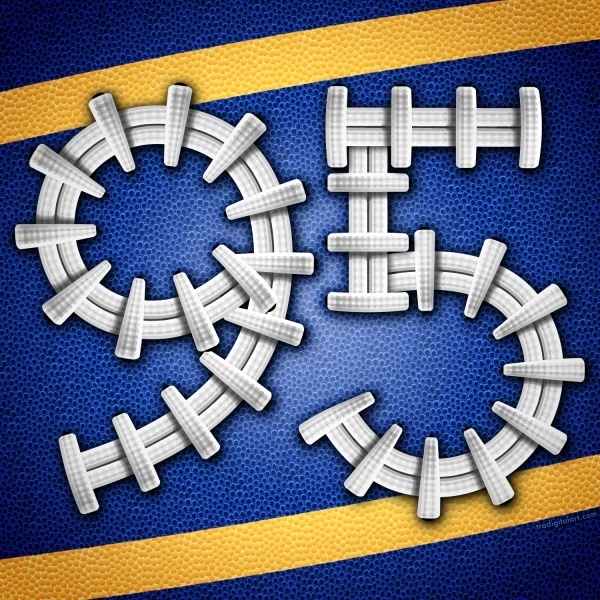 Check out this simple looking football and Lace Textures. There is a dark-red pigskin texture in the backdrop, and the white lace design is its perfect offset. 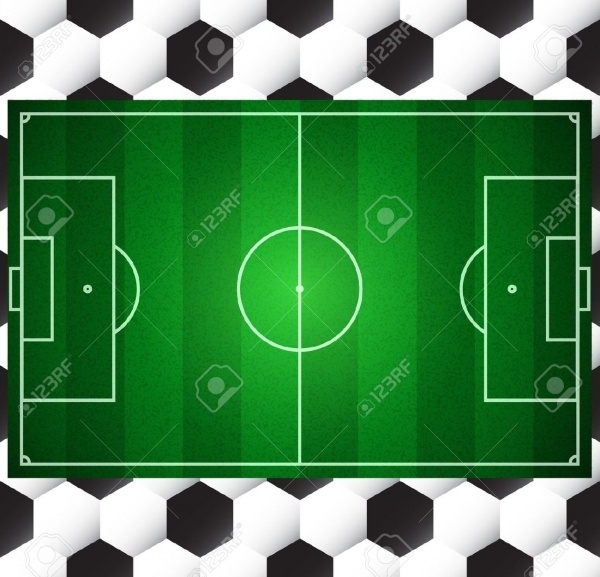 You could use this to make background design for any of your football design projects. 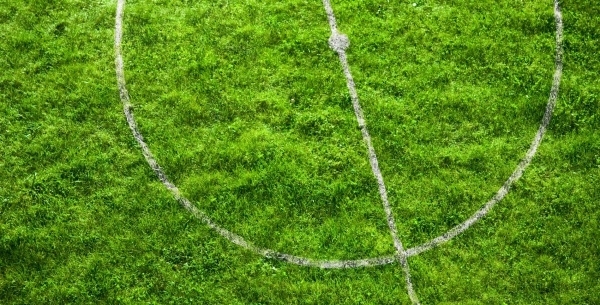 The sight of a lush-green football field is one of the best sights in the world for a footballer and football fan. 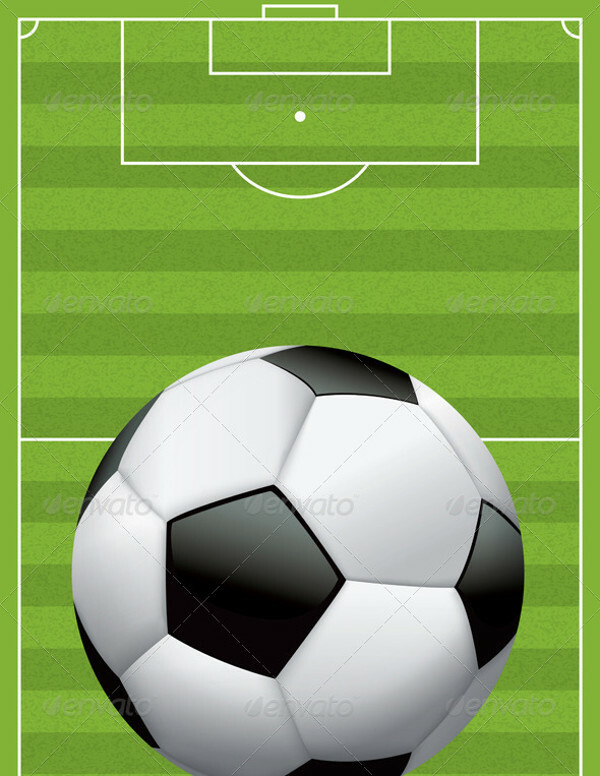 Inspired by that, we found this good-looking football field green Grass Textures with white pitch marks drawn. Vivid and bright, you would definitely want to add this one to your collection! 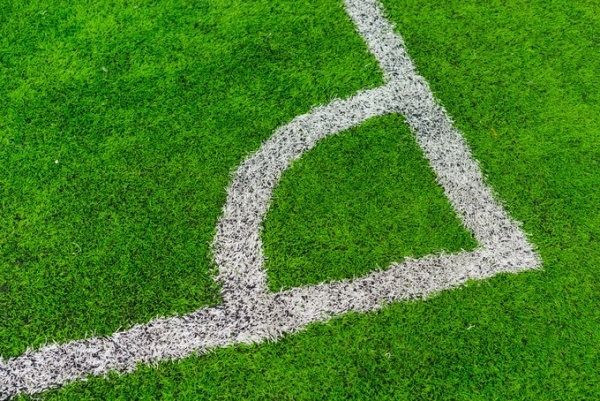 Here’s one more football ground texture sample, and there’s also a football and goal-post (with nets, mind you!) in this one. Do we need to tell you that you should think no more and use it as wallpaper or background on your desktop or website? 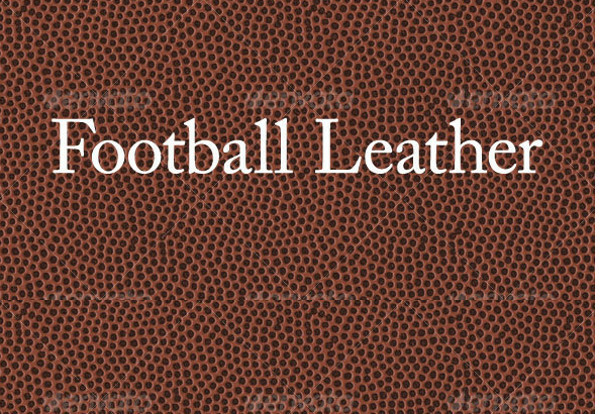 If you have a fetish for football leather textures, here’s a sample that is inspired from American football. As suggestions, we can say that this sample is perfect to be used as border design, background design, or wallpaper design. 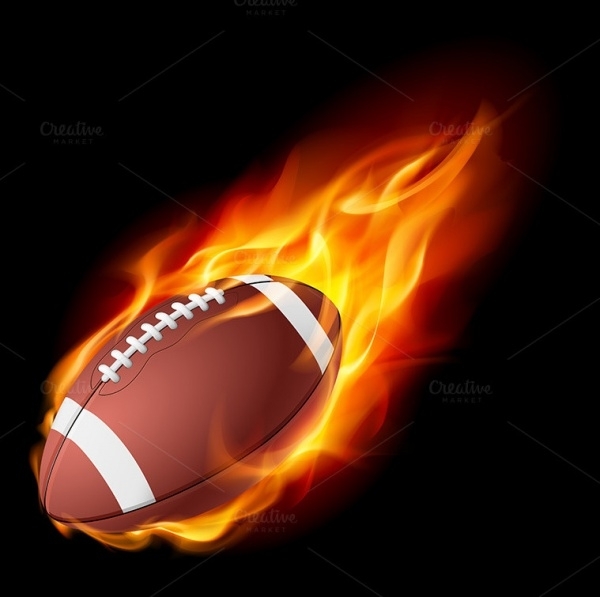 If you want a football and a fire element combined in one texture vector, this is what we have for you. 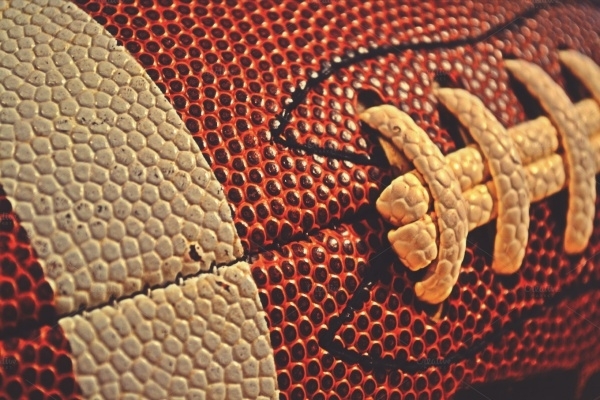 The realistic American football texture is one of the best vectors out there – combining fire and football together. This sample is in high resolution and it is also fully editable. 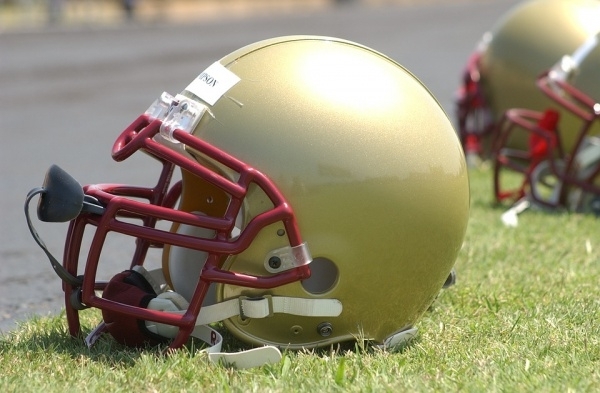 For the loyal fans and followers of the American football team, this texture is happy news. 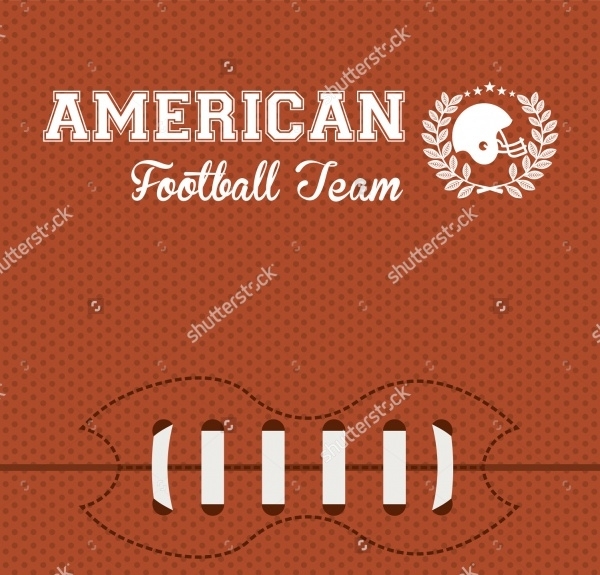 This texture features the American Football team name and logo in white set on an orange background. If you’d like to personalize this vector, you can. The vector supports editing and customization. 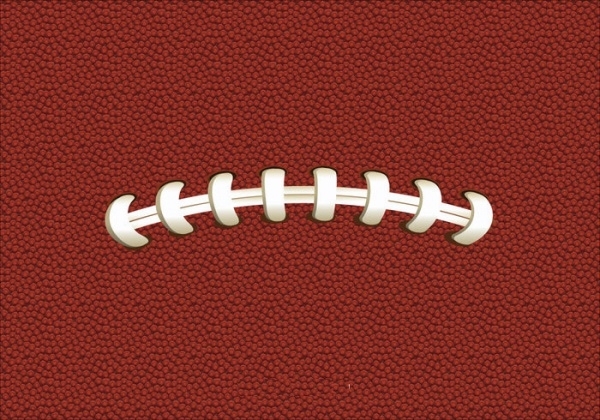 This particular football texture stars a big-sized football set on a textured grass field. 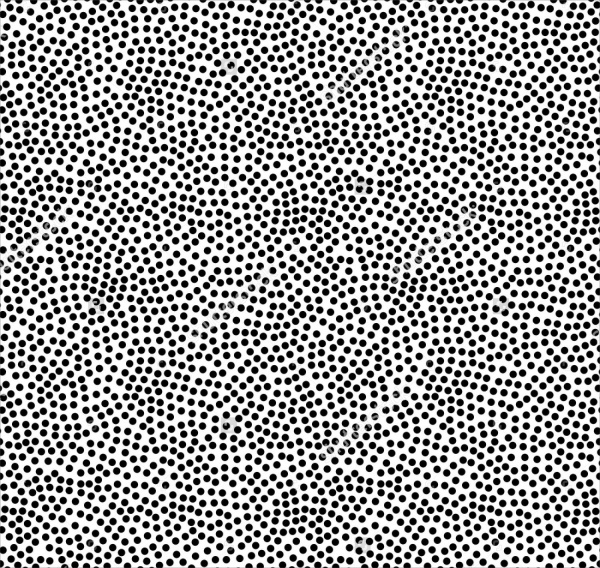 This texture vector is in EPS format and the file contains transparencies and a gradient mesh. This is a free to download material. 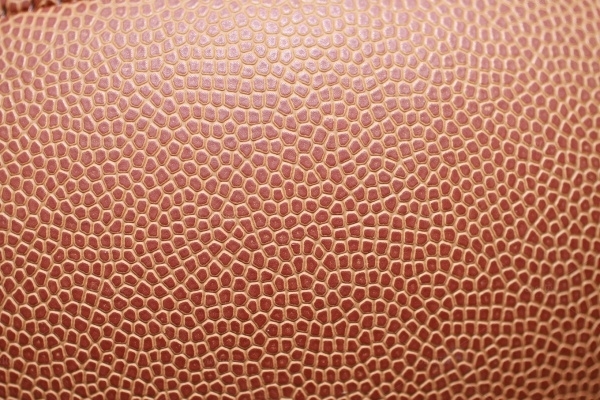 This is a close up texture image of the American football. It’s a macro shot, to be precise. 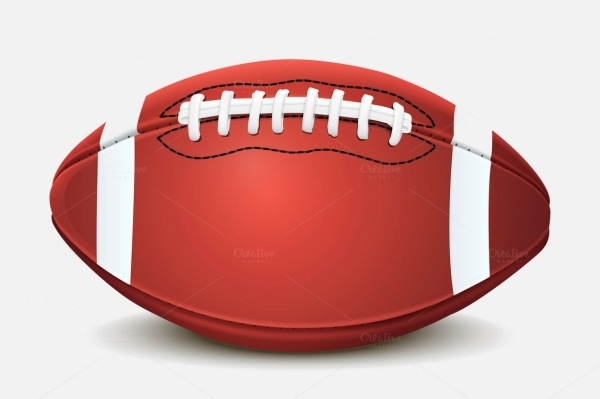 All of the elements on the football can be clearly seen. This is a 300 DPI texture image with a 4608×3072-pixel dimension and the image orientation is landscape. 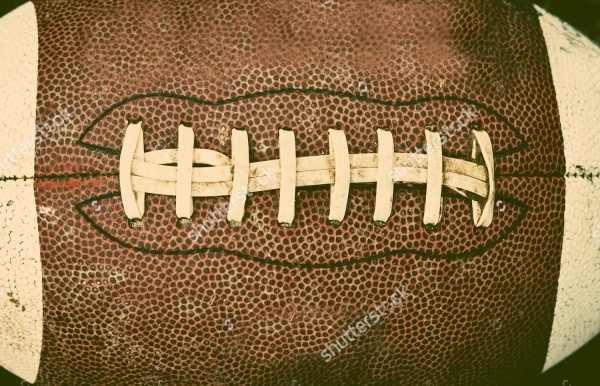 This image vector may give you the impression that it is an optical illusion, but it is in fact a seamless black and white football texture constructed exclusively using dots. It looks interesting and can be employed in various capacities. 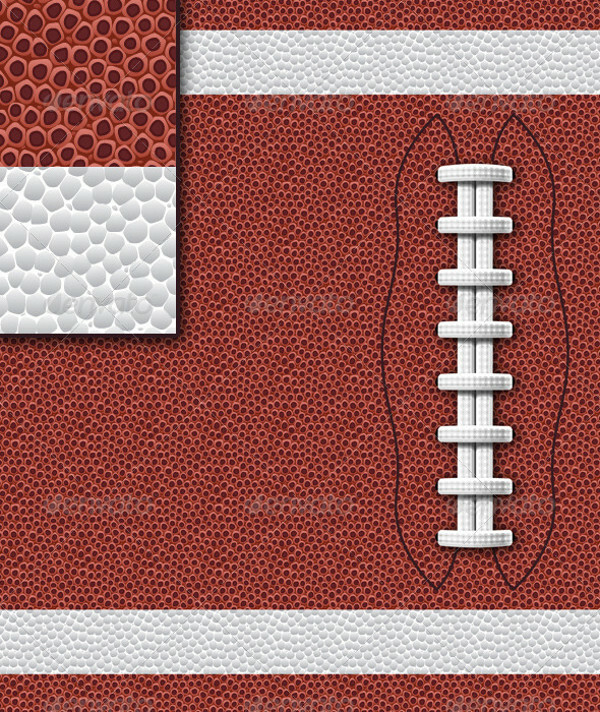 This is possibly the most stylish football texture that you will come across. 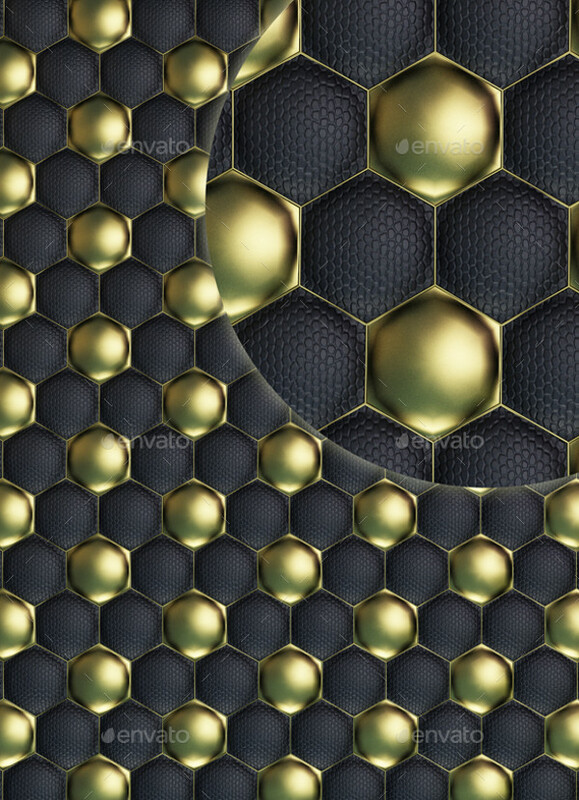 This is a high-quality black and gold football or soccer ball quilted leather texture. It not only sounds the way it does, it looks the part too – pleasingly photorealistic! Download now! 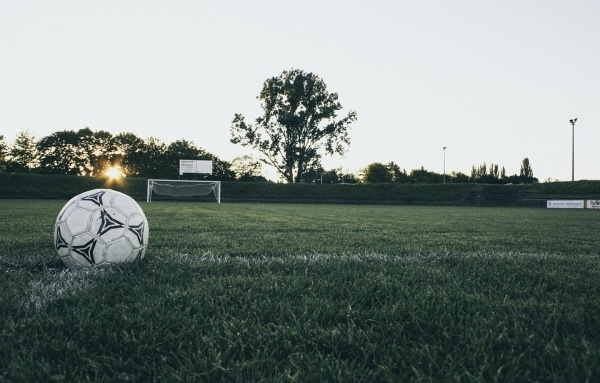 Our collection of football textures would have definitely given you ample material for your textures library. All of the samples on this list are latest, best, and trendy to the core. Spruce up your works with them and we promise you the textures will definitely give an artistic ‘kick’ to your projects!